Nothing beats a nice road bike for distance and speed. 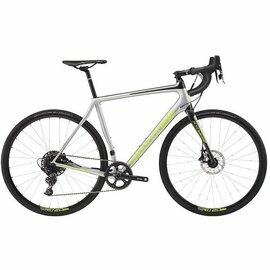 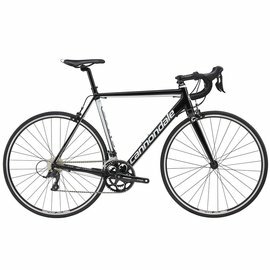 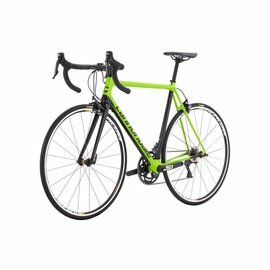 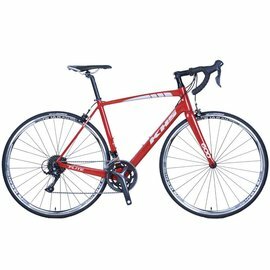 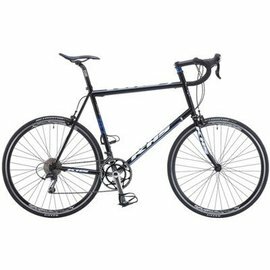 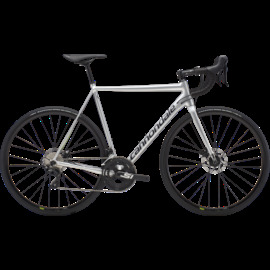 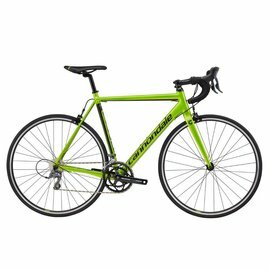 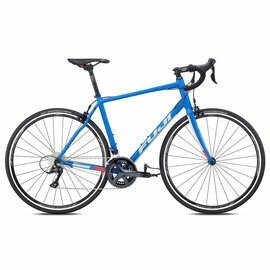 I Cycle has lots of choices in road bikes from aluminum to carbon fiber or steel or even titanium ! Come test ride your dream bike. Talk to our experts to get the right bike, fitted right and a great price. 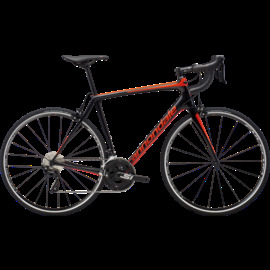 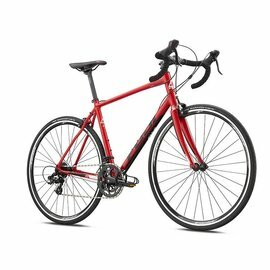 Cannondale Synapse Al Disc Tiagra Red 56"